Have you seen a tie knot and wondered how the person tied it? Have you ever wanted to have your tie different than everyone else? If you check out the article below, you can do just that. Many times you don't have a way to express yourself when you dress up. 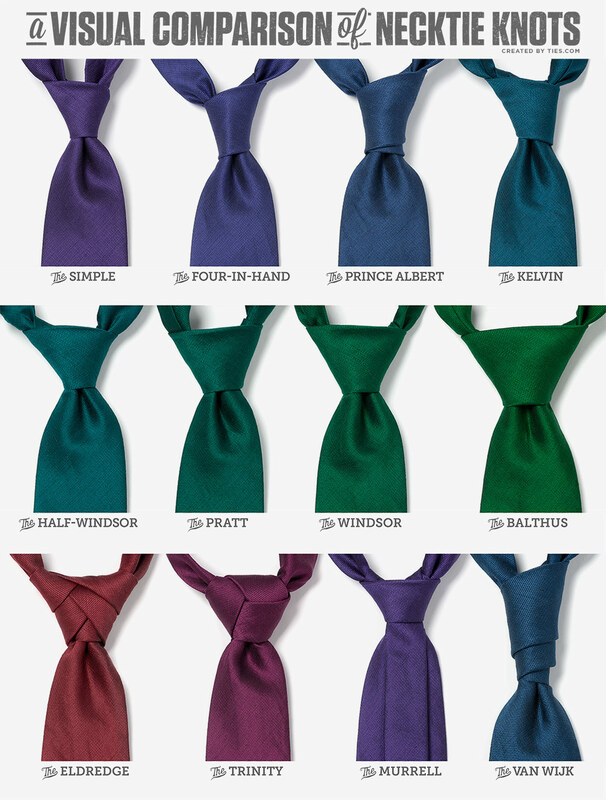 The right tie and knot can help show your unique personality. Try some of these knots, and maybe you will have a new go-to!